Lexi Michelle Blog: What is IIFYM? 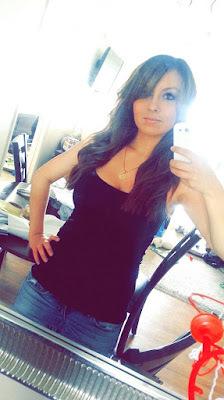 Read on to find out how I lost the baby weight without the gym. It is called the IIFYM diet (aka counting Macros/flexible dieting). 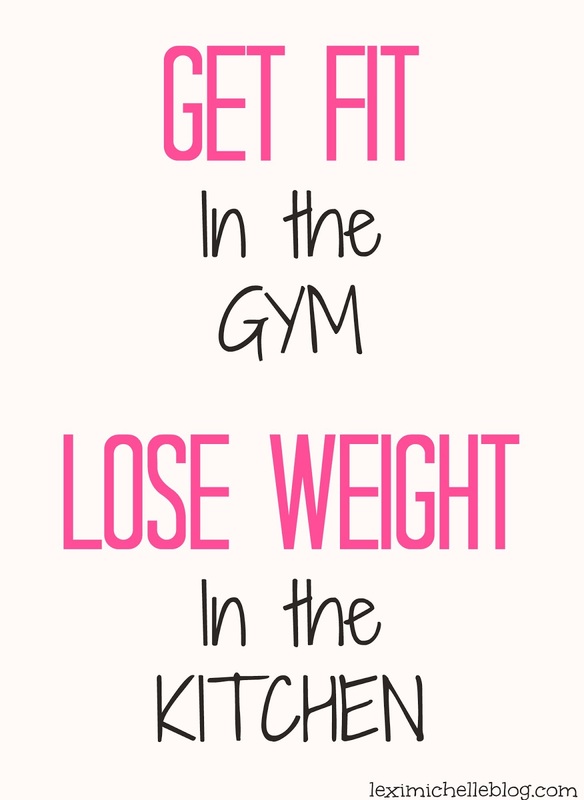 It's all about diet. We've all heard the saying "abs are made in the kitchen" and that really is true. You can work out all day long, but you will not get the results you want if you are not eating the right way. I personally don't like feeling like I can't eat something which is why I've always hated dieting. BUT what I've found is that it's really not at all about what you eat, but rather how much of which types of foods. It's not even really a diet. It's kind of like a detailed way of counting calories. Basically you look at everything you eat in a day and break it down to grams of protein, fat, & carbs. You are making sure your body is getting enough of the right kinds of calories each day. This really allows you to target fat loss, not weight loss. Weight loss can be achieved through calorie counting alone, but counting your Macros allows you to target losing fat instead of the possibility of losing fat & muscle mass which can happen when you are just restricting calories because your body might not be getting enough of the macro-nutrients it needs to sustain muscle mass. Based on your goals, you are allotted a certain about of grams of protein, fat, & carbs per day and as long as you hit your goals for grams of each for the day, losing fat should be easy. Yes! But make sure you look at the nutrition facts. Most likely to meet your macro goals for the day you probably shouldn't have as much as you'd like. 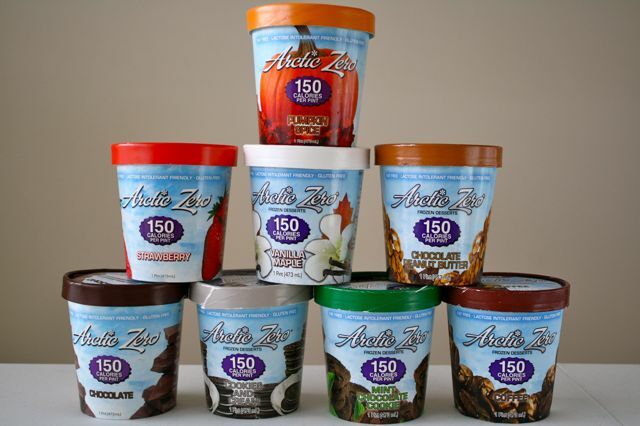 I typically go for the Arctic Zero brand you can find in health stores/farmer's markets. It is high in protein and usually low in carbs & has little to no fats. Now, I'm not gonna lie to you--it's really not the best. It won't taste like Cold Stone, but it will help with those cravings and keeps you meeting your goals. 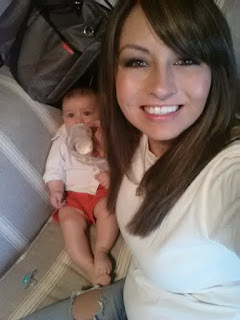 I lost the last 20 pounds of my baby weight like that after I started counting macros. Jillian Michaels, of The Biggest Loser, says that if you hit a plateau in your weight, it's not because of exercise, it's because of your diet. Long answer: It really makes you look at the food you eat differently. I used to drink juices everyday without realizing how many carbs there were! I now, typically, only drink water & make sure to get those carbs elsewhere, preferably from foods high in fiber. The biggest change for me was realizing that I really was not getting enough protein--at all! Honestly, it drives me crazy to see people dieting and sub-ing out high protein, lean meats for complex carbs like sweet potatoes. Yes, sweet potatoes have a lot of nutritional benefits & it's fine if you want to eat them, but there is nothing wrong with protein. Really, in my opinion, you shouldn't be sub-ing out those lean meats, you should get rid of those french fries instead. Just understanding the nutrition labels in terms of proteins, fats, & carbs will help you make better decisions and make weight loss easy. It's a matter of being informed. Here is an easy online calculator you can use: macro-nutrient calculator or www.iifym.com/iifym-calculator/. All calculators are a little different, but they're all pretty much in the same ball park. My focus was to lose fat so I chose the "low carb" preset on the first link. If you are body building or looking to gain weight, I'd opt for a higher carb diet. Sounds like a lot of effort. How difficult is it to keep track? There are a lot of apps out there that will keep track for you. You just plug your info in and voila! I'm a little old fashioned. I keep track on paper. For me constantly writing down the carbs, proteins, & fats in certain items I ate daily really helped me memorize those nutrition facts. This has made it so that I hardly even have to think about it anymore unless I'm trying out a new recipe. The first 2 weeks is an adjustment. But once you get past that it becomes simple and, like I said before, you only really need to put more thought into it when you are trying out new meals. One thing I like to do to make things easier for myself is to plan out snacks, breakfast & lunch for 1 week. I do an "A" and a "B" day. I know on "A" days I will always have this for breakfast, snacks, & lunch and same goes for the "B" days. Since I have every other day already set, it makes it so that I only really have to do "macro math" for dinner & possibly dessert if I have leftover macros. Dinners we switch up a lot to keep things interesting, but it typically follows the same pattern: some type of protein & some veggies. I am not anti-exercise by any means. I love working out, but no amount of time you spend in the gym will make up for a poor diet. So try working smarter, not harder. I still work out 5 times a week. I do a combination of cardio & weights. We all have different goals. I don't just want to be thin, I want to be strong. That is my goal. 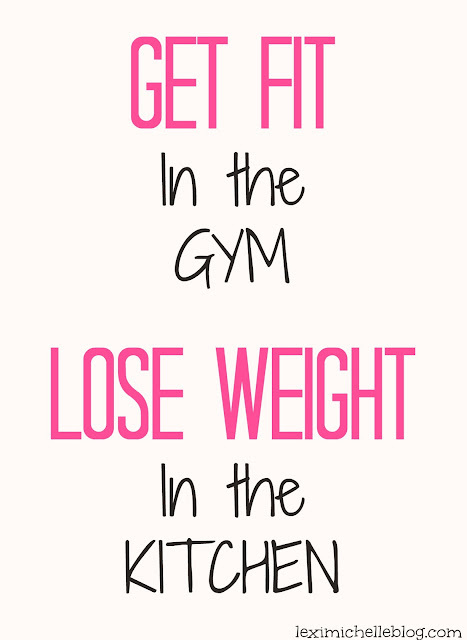 Working out will make you strong, eating right will make you lean. Plus, (this is my stomach talking) muscle burns more calories than fat. Therefore, the more muscle I've built onto my body the more energy (calories) I need to take in to maintain that weight which means I get to eat more. Cleaning up my diet was the best thing I ever did. Counting macros worked amazingly for me & my husband & I know it's worked for others. If you don't believe me just search #iifym on instagram & you will see TONS of before & afters. I have updated the recipes on my site to include their macro content per serving. No recipes are off limits. Visit the "Macro Friendly Meals" tab to check out some meal options. I just barely shifted this blog's focus to include dinners, so I'm slowly adding more meals as I make them. I aim to post 2-3 new meal options/week. Why don't my calories and macros always add up? While most calories on nutrition labels are calculated using the standard 4/9/4 (carb/protein/fat) equation, some carbs contain sugar alcohols and are actually 2 cals/gram causing the difference in total calories. Also, most companies will round calories to the nearest multiple of 5. It's not a huge difference unless you are using multiple servings and then the discrepancy gets a little larger. Either way, the macros are correct and we are not counting calories. Another reason is human error. If you are using an app like myfitnesspal.com, each food item is entered by an individual and sometimes they entered the item incorrectly. How do you calculate macros of a recipe? You have two options: you can calculate it manually, adding together the macros of each ingredient. Or you can use a website. A lot of people use myfitnesspal.com, I personally love caloriecount.com it is 10 times easier when calculating a recipe. If you are just looking up nutrition facts of a specific item, either works great. Every loan has its policy and time period, you have to return the money of loan according to this loan policy and in a certain time period. For making the loan installment for certain time period is necessary to return the money of loan, our Loan Calculator helps you to calculate your loan installment easily.